This is our second tier Coach!! This is what we call our elite trainers. These are the people that will guide a student through the Pink Belt Kickboxing Official 121 Empowerment Programme. Coaching can be defined as: the training or development process via which an individual is supported while achieving a specific personal or professional competence result or goal. In this case, their Pink Belt. 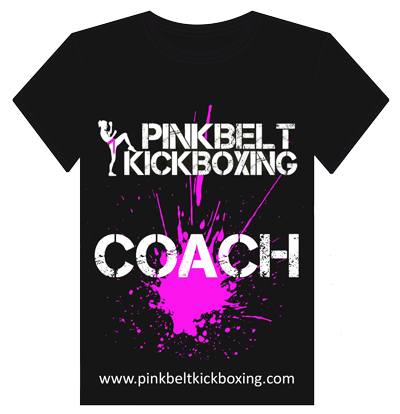 The L2 Coach is the highest tier in the Pink Belt Education System. The L2 coach will also have the certification and assessed ability to deliver the Full Empowerment Programme, the GrX programme and within this one Certification. 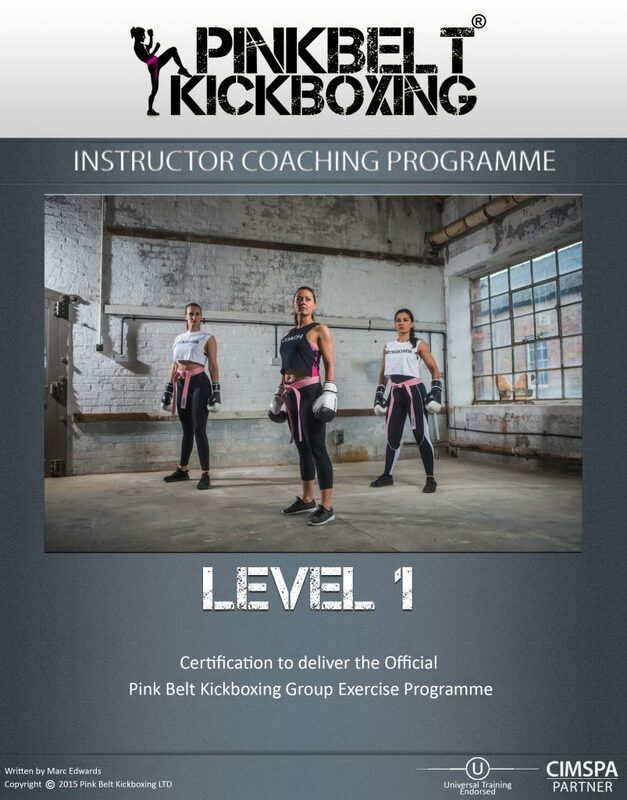 An individual (You, the potential Coach) purchases the Pink Belt Kickboxing Instructor Coaching Programme (PBKB ICP) from the Official Pink Belt Kickboxing website www.pinkbeltkickboxing.com) and/or registers for one of our upcoming training days. don’t have to worry about that), the Welcome Pack, T-Shirt, Pink Belt, Certificate of completion, Online Support for your client and their access to the system. The Coaching Course is 2 full days of training with online material prior to the live days. You will have a full manual with images, teaching cues, pad work set up, basic drills, advanced drills, defence work, sparring drills and framework to create your own combinations. Day 1 is the same material and content as the GrX instructor course. This is the introduction to basic strikes, combinations and session delivery. Day 2 you will learn defence drills, sparring drills, Advanced Training Techniques such as the ‘KickBoxing Circuits’ and an overview of the online system from your clients perspective. There are 2 assessments and a case study for this certification. 1 practical, a group session delivery of the basic strikes. 1 theory assessment of 40 questions (80% pass mark) and the case study is simply taking someone through the first 6 sessions of the Official 121 programme. These assessments must be passed before certification. 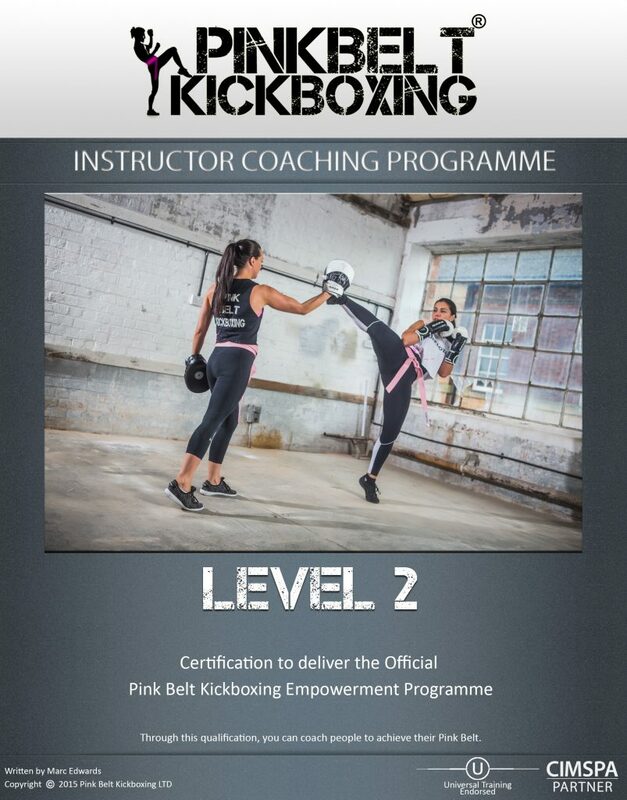 Upon completion, you will be allowed to teach all of the Official Pink Belt Kickboxing Programme internationally, gain access to all literature, videos session plans etc via the portal, have access to trade price equipment and free refreshers & updates for the duration of your subscription (either monthly or annually). The coach is a self employed individual. They are solely responsible for their NIC and Tax contributions and are not employed by Pink Belt Kickboxing LTD.